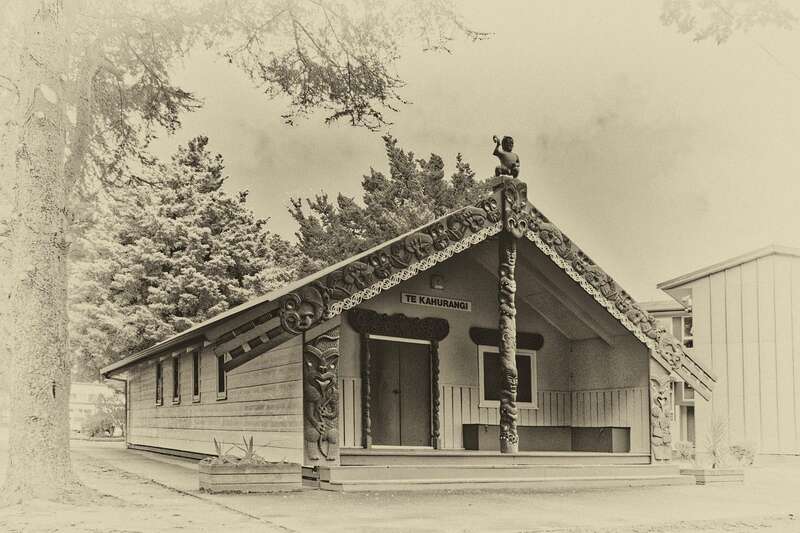 1976 Plans were underway for the construction of a Maori Studies Centre - Te Kahurangi. 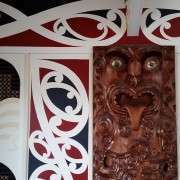 keep the cultural buildings together. 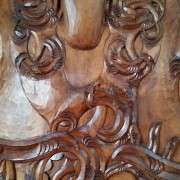 Once the building was erected plans were made for carvings and Tukutuku panels for the Wharenui. 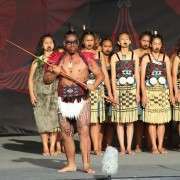 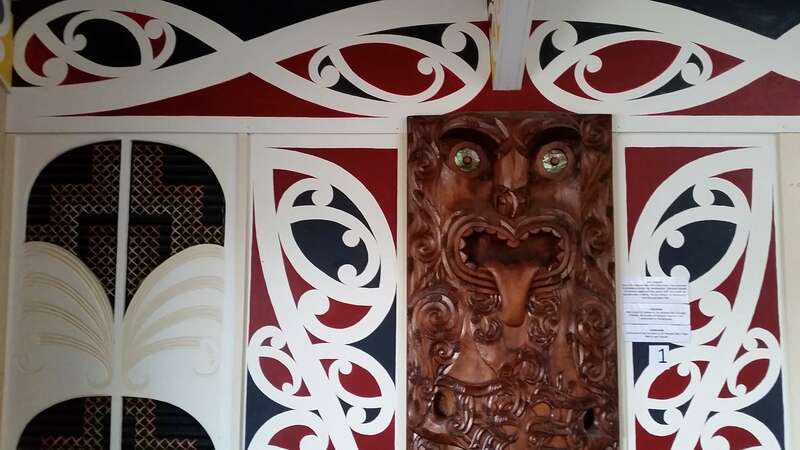 Funding and protocol issues meant that the carvings and tukutuku panels took a long time to be completed. 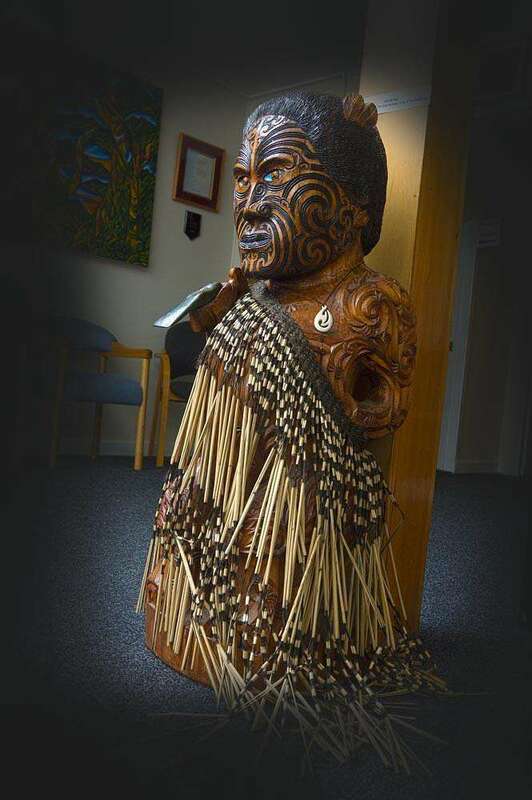 1987 Te Kahurangi was relocated to the front entrance of the school.  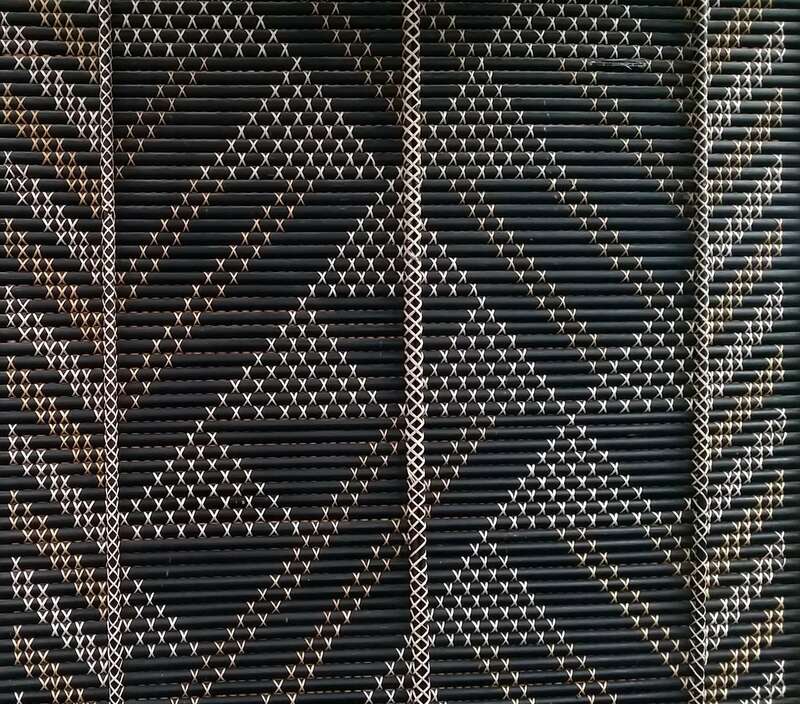 1988 Tukutuku panels were completed. 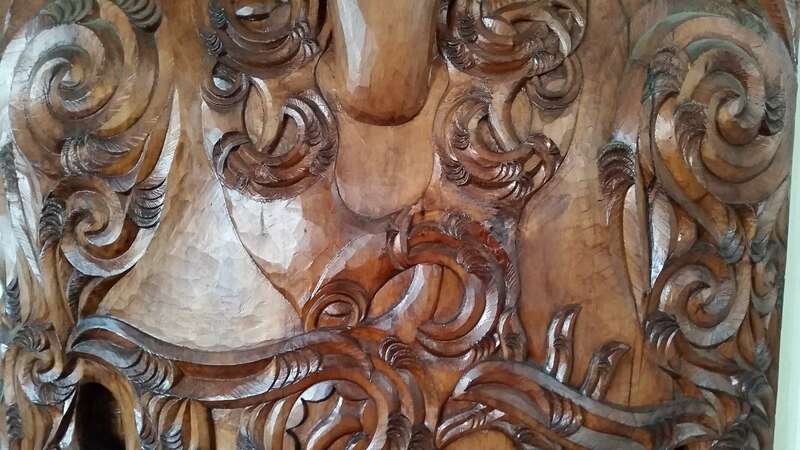 1991 Carvings and decorations were completed. 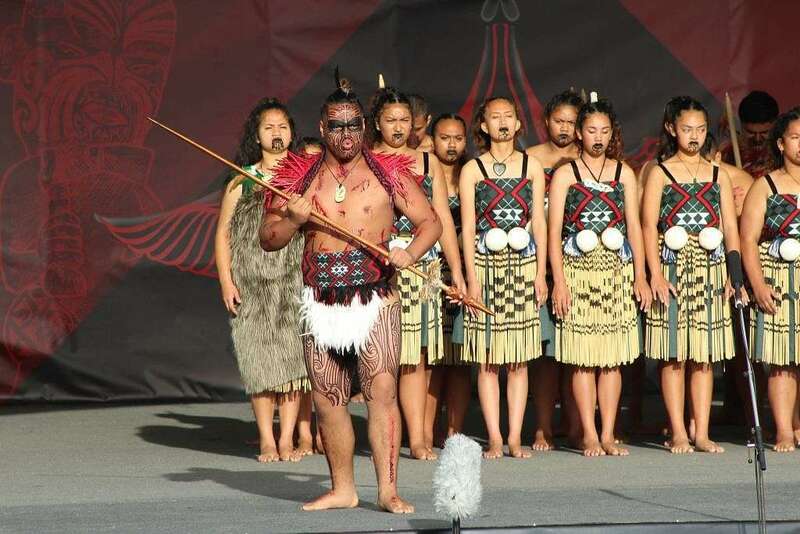 Ceremonial opening and rededication was held on 5th October, conducted by Mr Rua Cooper. 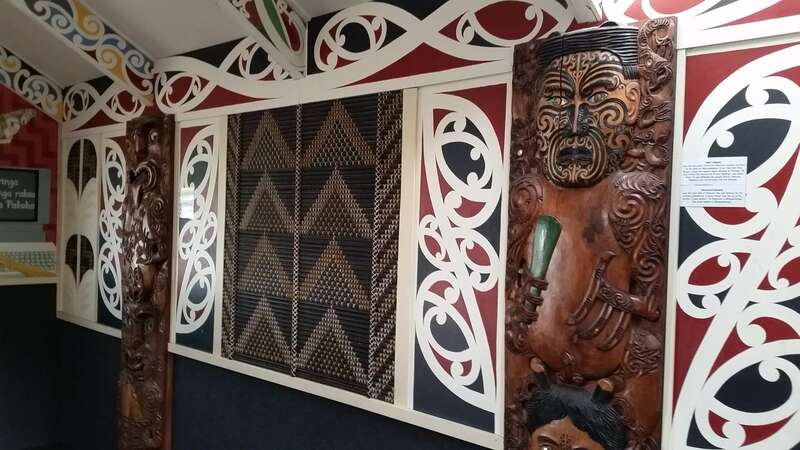 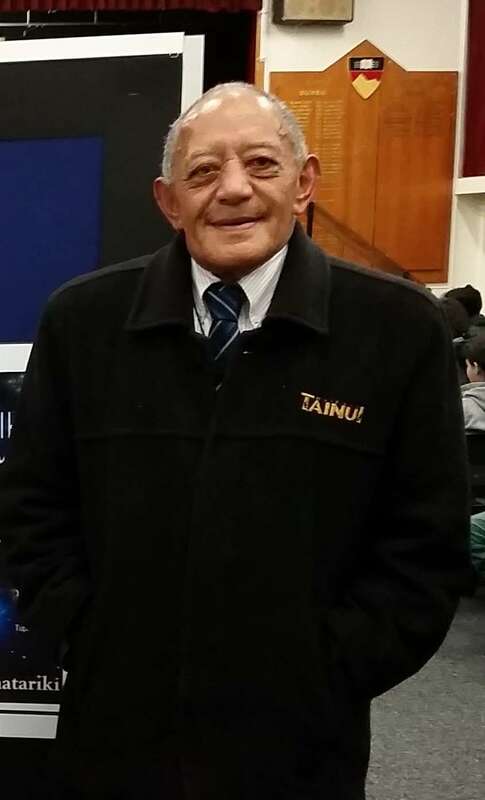 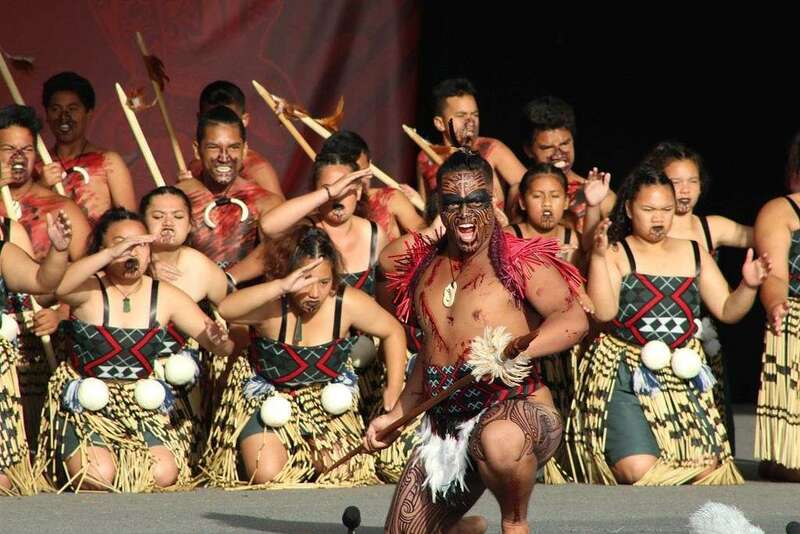 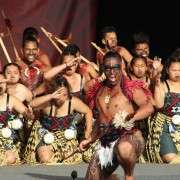 Te Kahurangi is an integral part of our school, it is utilised by our staff and students as a learning space and many powhiri are held here to welcome new whānau to our school. 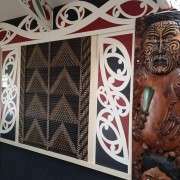 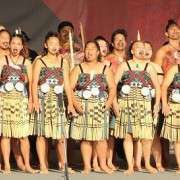 Our Kapa Haka ropu (Kahurangi ki uta) practice daily in the wharenui and it is often used for weekend noho as well.